The RSI lab is all about the Relative Strength Index which was developed by J. Welles Wilder and published in 1978. This section takes an in-depth look at the foundations for my RSI work and all the thoughts, studies and applications of this analysis. 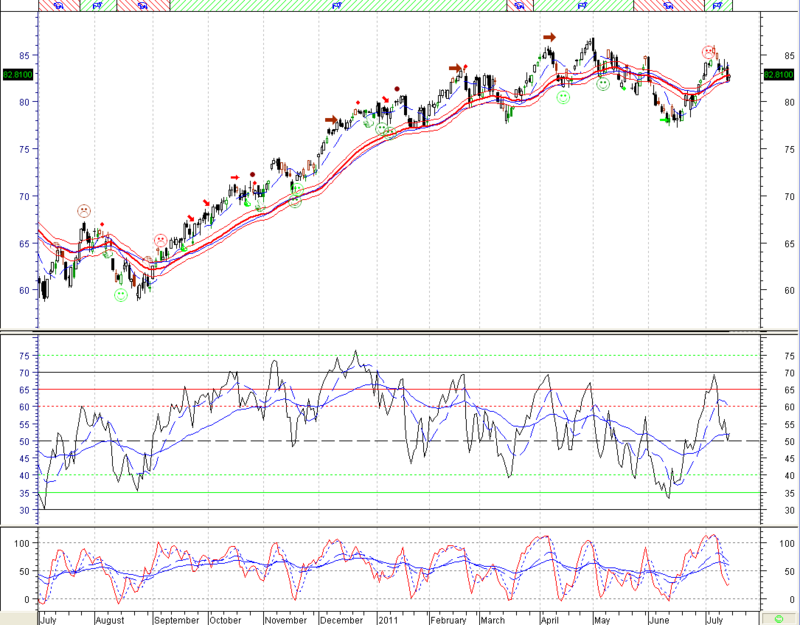 RSI is the primary momentum indicator that I follow. I prefer it because it is the most dynamic momentum indicator I have found. For me it has some extremely useful applications outside the traditional overbought/oversold momentum analysis. Above are links to an educational series on RSI as well as other explanatory posts that give more insight into the many ways I have learned to use the Relative Strength Index over the last decade. The Nitrous Scan also originated from my RSI work, but has grown to deserve its own section as it has proven to be a scan that provides a consistent flow of ideas in most market environments. Below you can also find links to other RSI posts I have written on using the Relative Strength Index through the years. I feel if you take the time to study the RSI in more detail, you will find just how dynamic it really is. I hope these posts provide value in your studies. Pick Your Poison: What Time Frames Do You Follow?